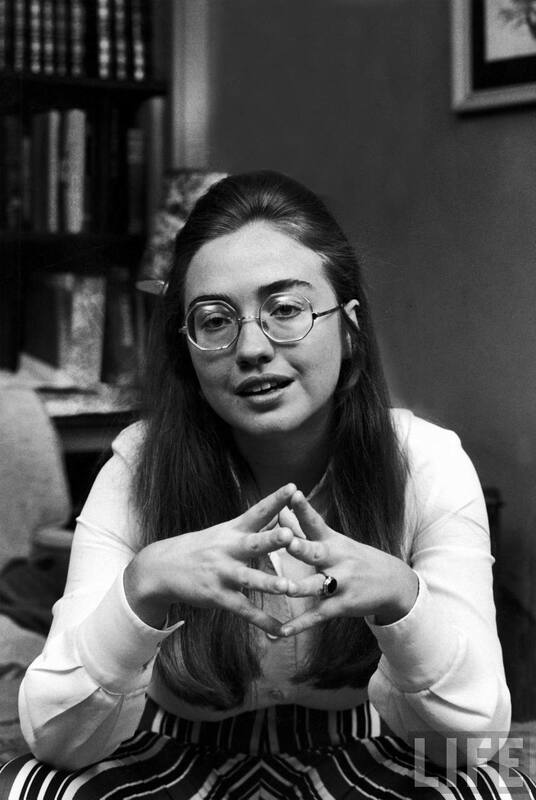 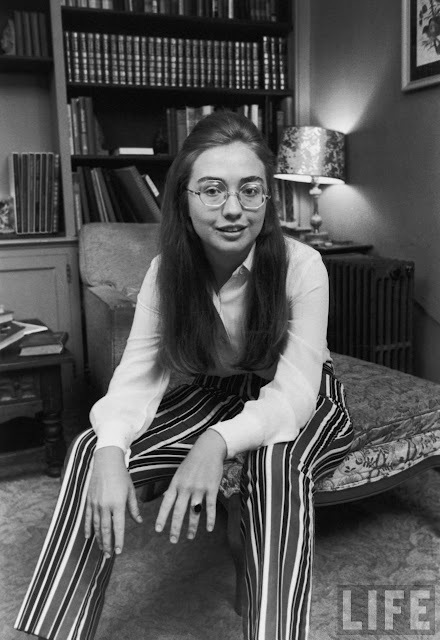 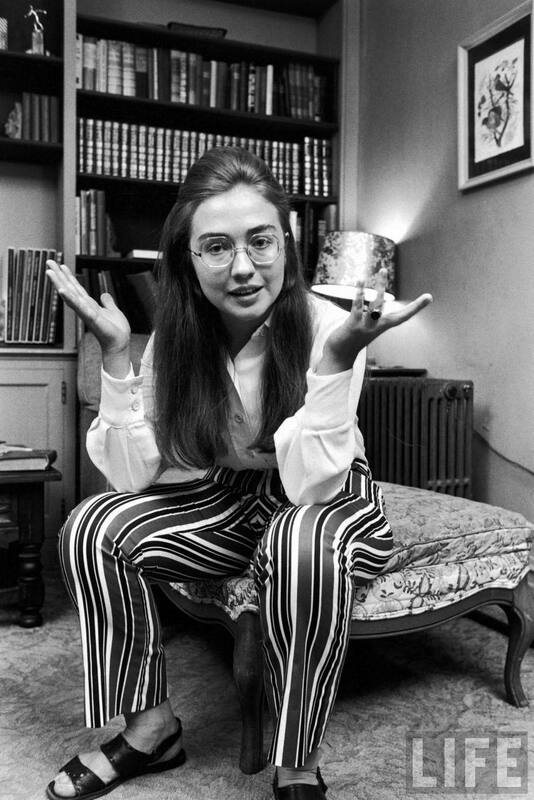 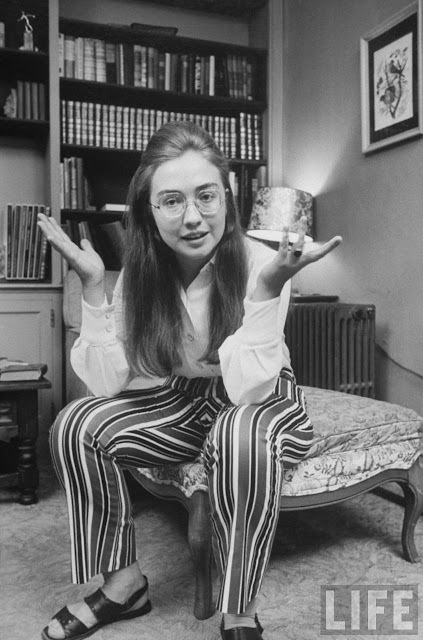 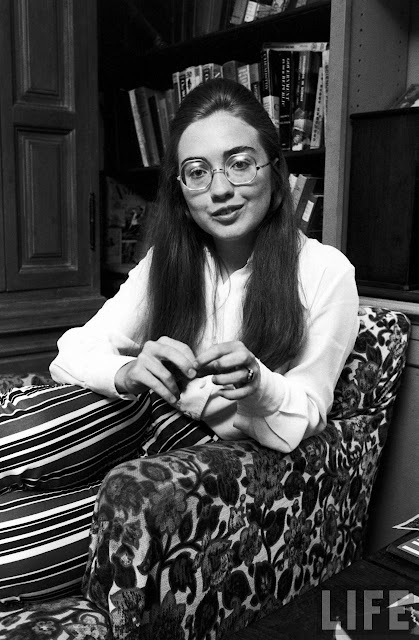 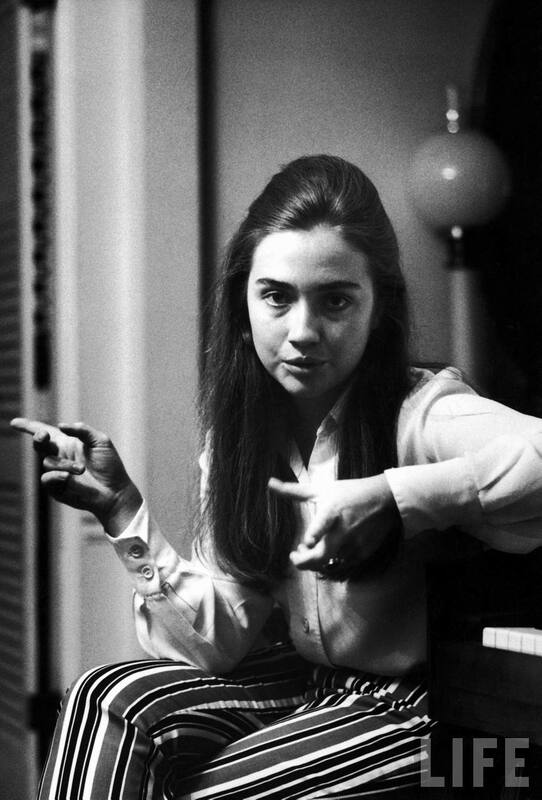 In 1969, the 21-year-old then known as Hillary Rodham delivered the first-ever Wellesley college student commencement speech. The class leader of Wellesley College talking about student protests which she supported in her commencement speech. 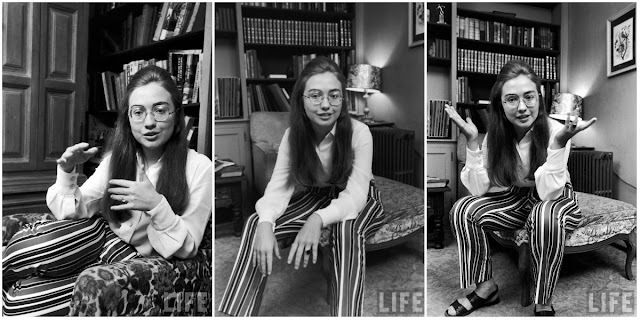 “Fear is always with us but we just don’t have time for it. 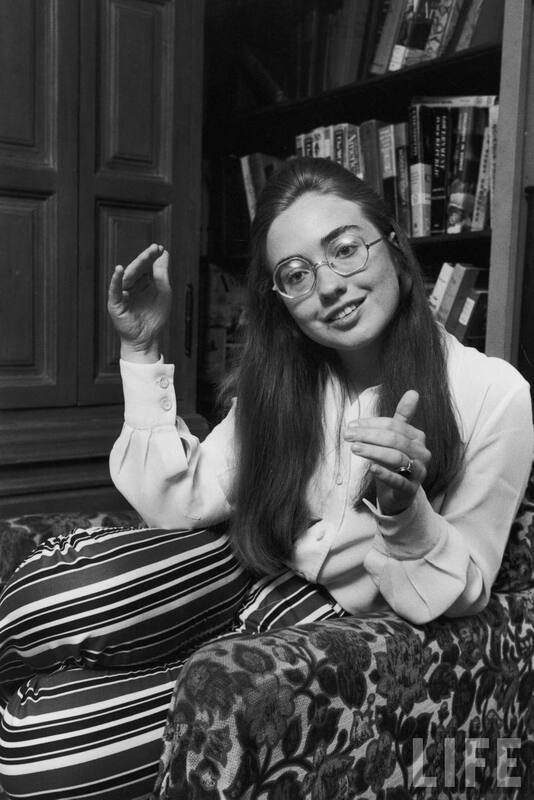 Not now,” Clinton said during the 1969 speech. 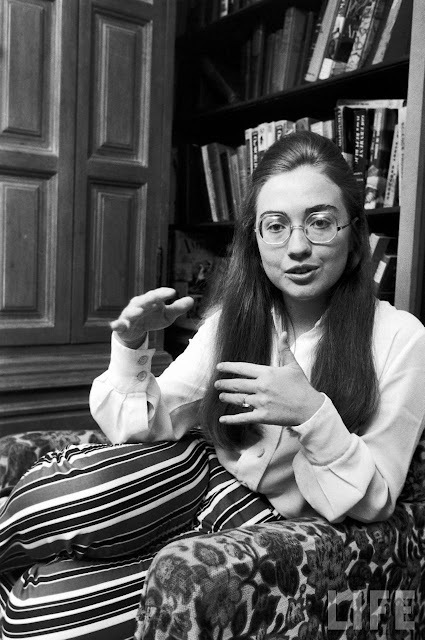 Read the complete remarks from Clinton’s graduation ceremony on May 31, 1969 on TIME.com.